We use Word Work activities every day in our classroom to practice spelling in our Daily 5. It has become an invaluable part of our work time, not only to practice our spelling words for the week, but to incorporate a variety of cross-curricular skills and to just have fun with our words whenever we can. Word Worth- Students will need to determine how much their word is worth in coins and/or dollars. Be sure to check out Version 1, 2, and 3 as well as the bundled set. Place Value- Students will figure out the amount each word is worth, using ones, tens, hundreds, and even thousands place value blocks. There are Versions 1, 2, and 3, as well as a bundled set. 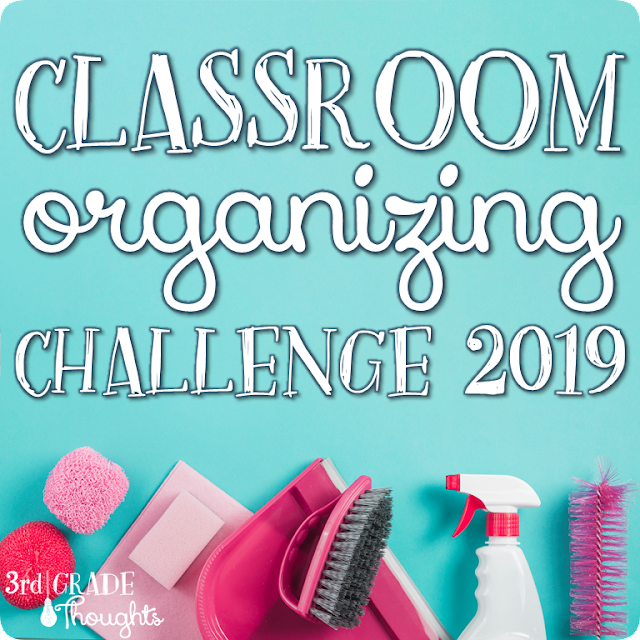 I have a complete set of these tried-and-true classroom favorites HERE, but I was looking for other ways to spruce up Word Work this year, both in-class and for at-home practice. We use a Bingo Board over the course of a month or so, where in each Word Work session, students need to focus on one activity and practice as many words as they can in that one activity. Our sessions are only about twenty minutes long, and at the end, I take a look at their work and initial one of the boxes. After five of these activities, they get a Bingo and work towards a second, maybe even third Bingo before I collect the boards. Each of these are easy to understand, involve no prep (or low-prep with making color pencils, crayons, or markers available), and will allow kids to work on quite a few words, all while mixing it up a bit. 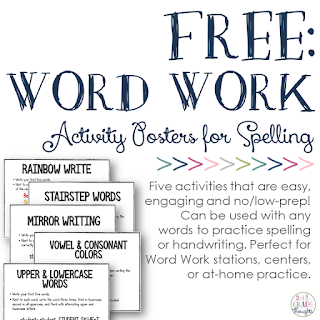 If you're interested in these fast and free Word Work Centers, they are available as a freebie in my TpT Store HERE. 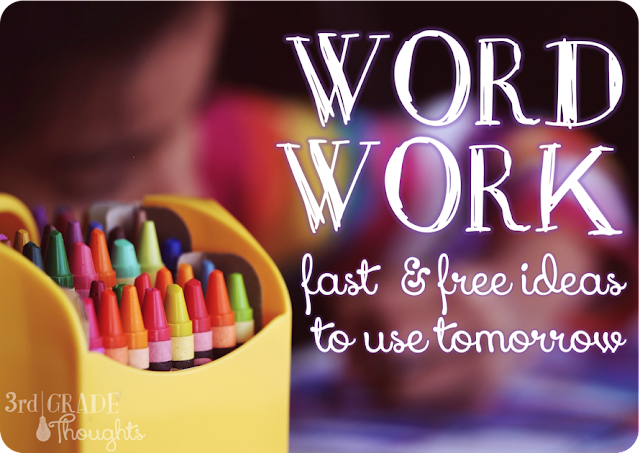 Just print and go- your students can start working with these ideas tomorrow! 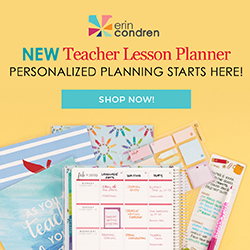 I hope you and your students have as much fun with these new activities as mine do! This is JUST what I was looking for! Thanks for the great ideas for word work, my students will be so excited! 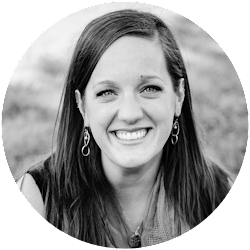 I can't wait to see what else you've posted on your blog!